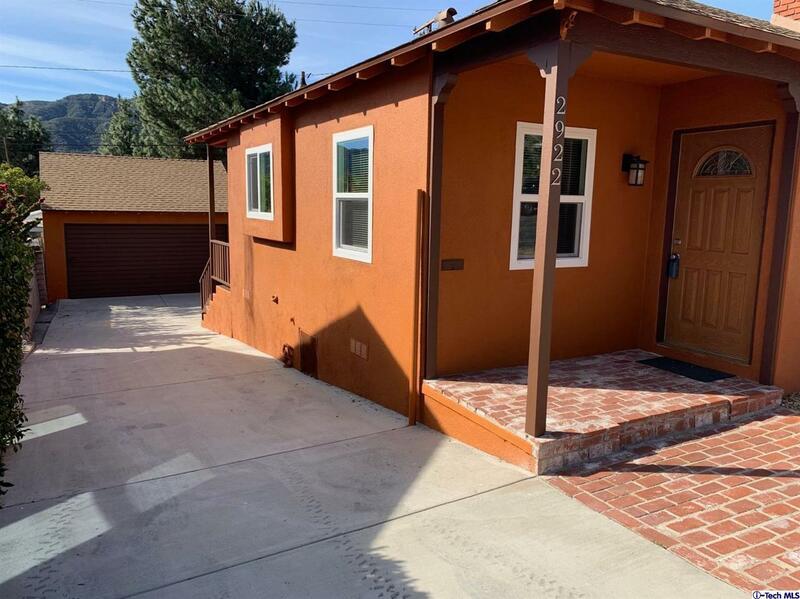 This beautiful single story rehabbed home features 3 bdrms, 2 bathrms in the highly desirable area of La Crescenta. 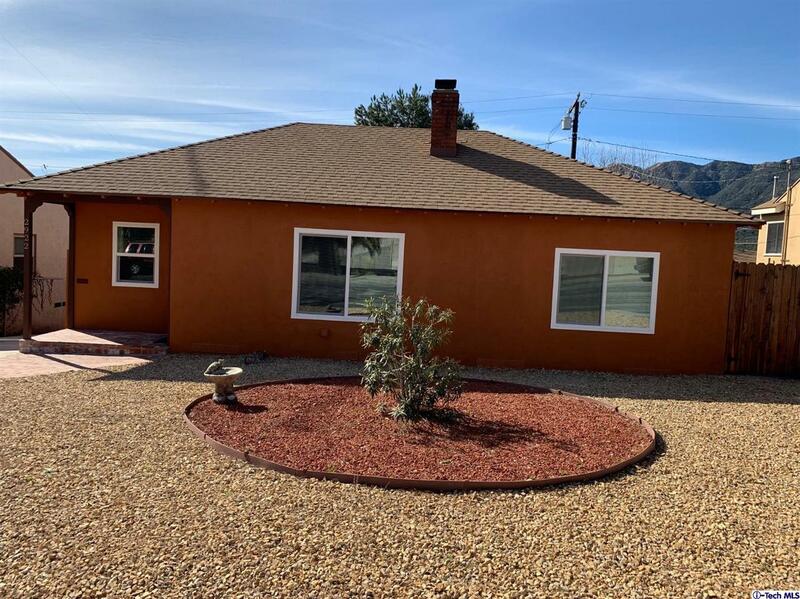 The home features new upgrades such as, roof, central A/C, dual pane windows, copper plumbing, electrical panel, new dual pane sliding glass door, and upgraded kitchen with custom Dura Supreme cabinets with Corian counter tops. 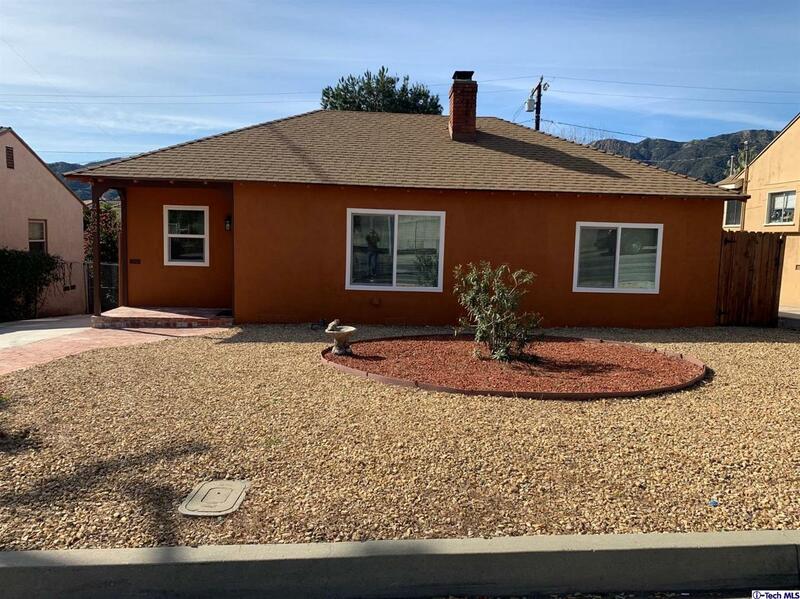 This is one of the best priced 3-bedrm homes in CV. 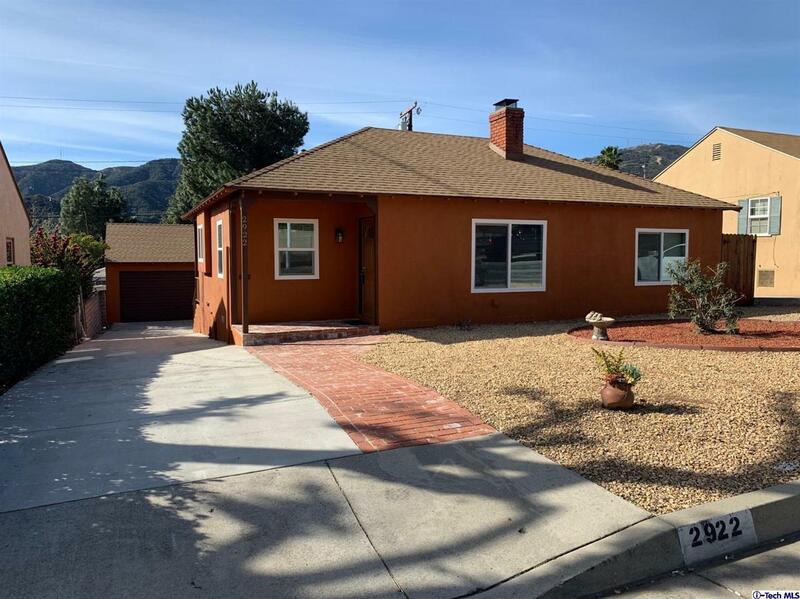 Listing provided courtesy of Randy Rohrer DRE#00672287 of Pacific West Business Properties, Inc..